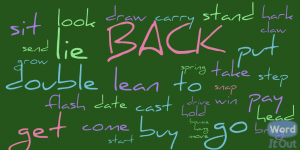 All the phrasal verbs above have a similar meaning. Can you guess what it is? Bring / take / put back the book. Go / head / drive back to the store. Pay / win back the money. 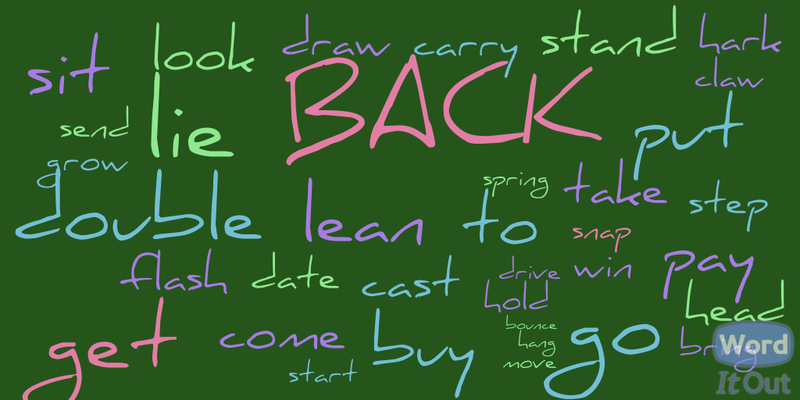 More Multi-Word Verbs: TAKE, COME, GO, LOOK, GET, MEET. Immersion English Courses - improve your English quickly!